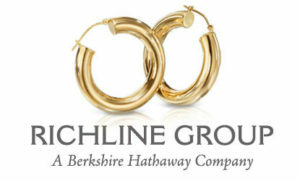 IACC Member, Richline Group a Berkshire Hathaway Company, was featured on Forbes Life. 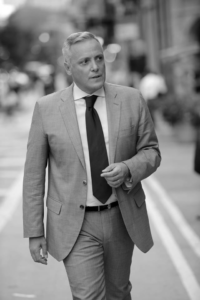 Alberto Milani, President of the Italy-America Chamber of Commerce in New York, has spent the greater portion of his professional life in the United States, building an impressive career in the world of luxury jewelry. After having worked for prestigious brands such as Bulgari and Buccellati, Milani recently assumed the helm of the Luxury Division of Richline Group, a subsidiary of Warren Buffett’s multinational conglomerate, Berkshire Hathaway. And it is in this new role that Milani conceived of “Gold Expressions,” an innovative, digital project that singles out the best Italian jewelry designers and helps them gain a foothold in the challenging U.S. market. “Gold Expressions” brings the concept of Italian lifestyle, its artisan roots, and its deep-rooted respect for the storied tradition of Italian goldsmithing to the States through a partnership with top U.S. department stores. The project aspires to introduce Millennials—an increasingly cosmopolitan audience, with refined tastes and a heightened appreciation of aesthetics—to the sensibilities of the original Italian lifestyle and, as such, represents a golden opportunity for talented Italian jewelry designers.